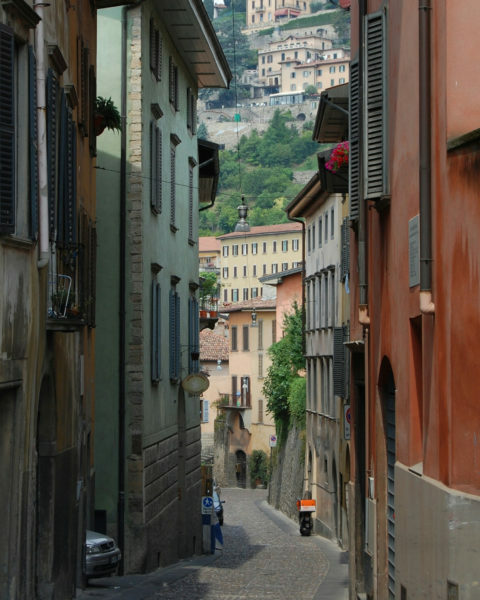 The B&B A Casa Mia welcomes you to be guests in a Liberty style building close to Colle Aperto, which offers a wonderful view of the hills of Bergamo, Lower Town and beyond … in Via degli Orti which still proudly retains all the colors and atmosphere of the past. 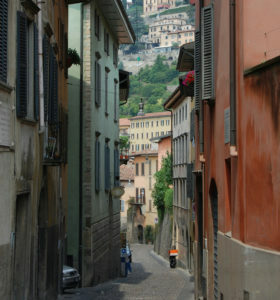 A few steps away is the birthplace of Gaetano Donizetti and Alfredo Piatti,, Bergamo 800 famous musicians, in the ancient Borgo Canale and the funicular leading to the hill of San Vigilio, with the remains of the castle and the panoramic terraces from which you can admire one of the most suggestive view of the old town and the surrounding valleys. Through the historical doors will reach the heart of the Upper Town, Piazza Vecchia, the Contarini Fountain, Palazzo della Ragione, the civic tower called Il Campanone, which still today at 10pm, hundred shots –the ones that in the past announced the closing night of the gates of the Venetian walls. 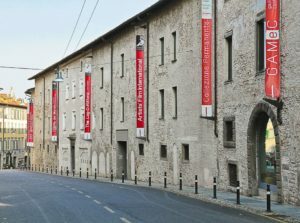 For those who enjoy walking, close to the B&B A Casa Mia are a few typical stairways that lead to the Lower Town, where you can visit the Accademia Carrara and Gallery of Modern and Contemporary Art, know as GAMEC or go shopping in the center. Our bed and breakfast is very easily accessible from the one Bergamo highway exit, from the nearby airport of Bergamo-Orio al Serio, from the railway station with the bus stop, which is only two hundred meters away.